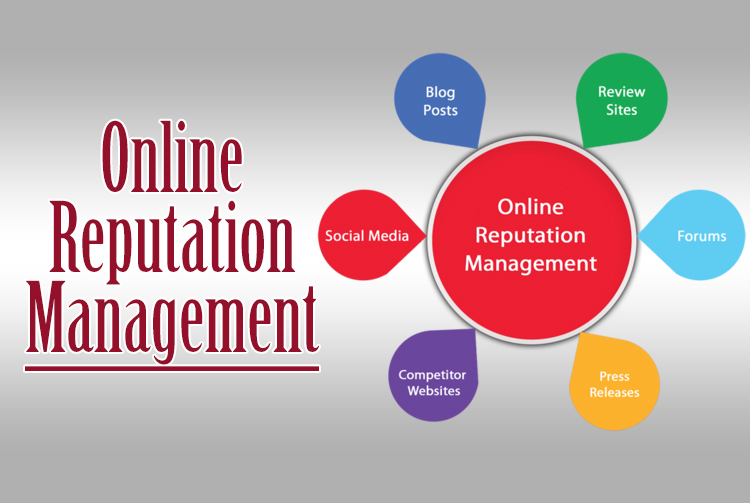 Online Reputation Management is related to SEO or Search Engine Optimisation, and it uses many of the same techniques. However, ORM has different goals from SEO. 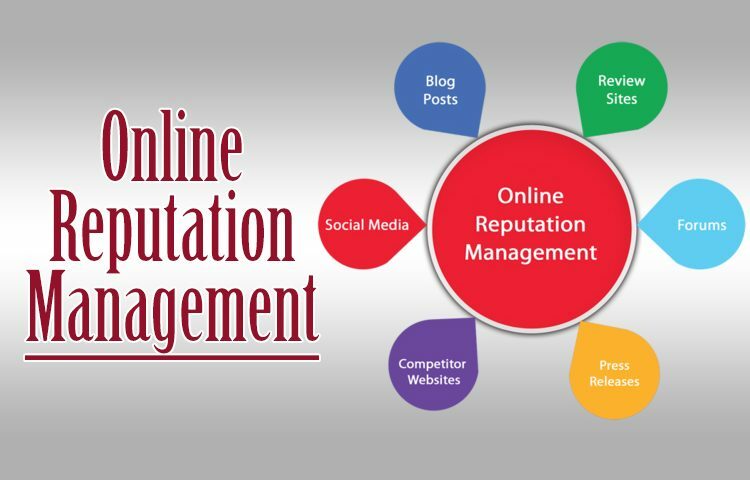 Online Reputation Management primarily aims to promote positive or neutral content about an entity – individual, brand or company – rather than just generate more traffic with relation to certain keywords. The main objective is to push negative results down in SERPs, so they are seen by fewer people when searching for that entity. Why you need Corporate Reputation Management services? 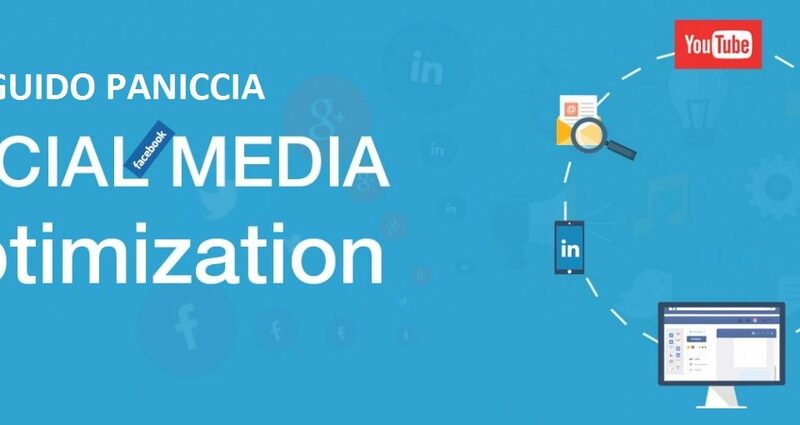 The importance of reputation management services should not be underestimated, as user generated content about products and companies has become very influential today with burgeoning of consumer complaint forums online. These have become important enough to impact search engine results and sway your potential customer into going with your competitor instead. 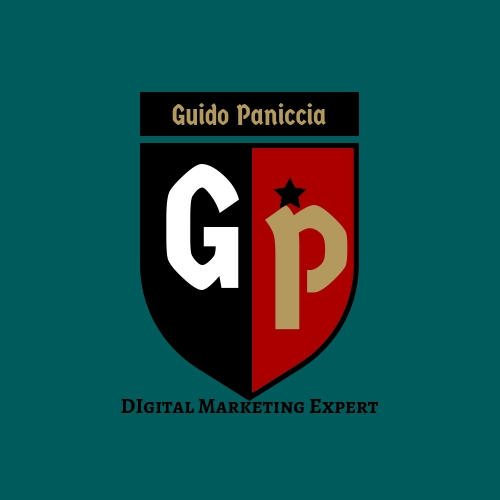 As such, Guido Paniccia brand management services are the best option for corporate reputation monitoring, protection and management. For more details, check out the Online Reputation Management we offer.